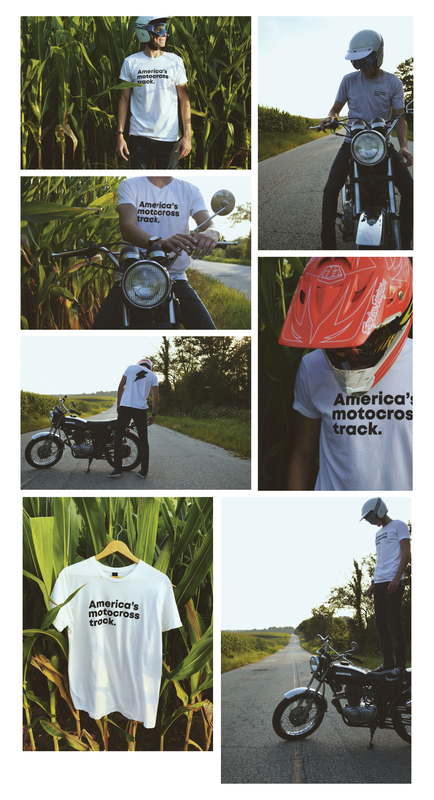 With the 71st MXoN quickly approaching and its return to US soil, I wanted to create an opportunity to give back to an organization that makes an impact globally through motorcycles. The host track, Redbud, also known as America’s motocross track, is a track I have grown up racing and riding since I was ten years old. 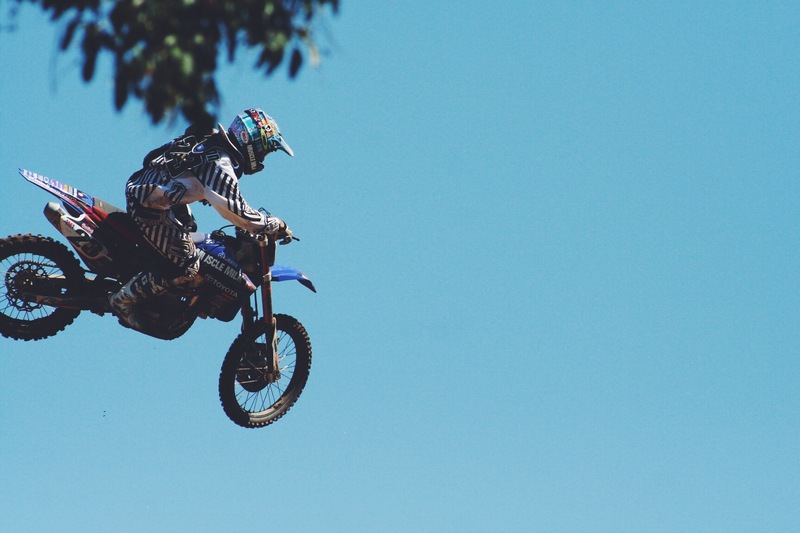 For most of us, motocross and motorcycles are a luxury we have to just get away and enjoy ourselves. 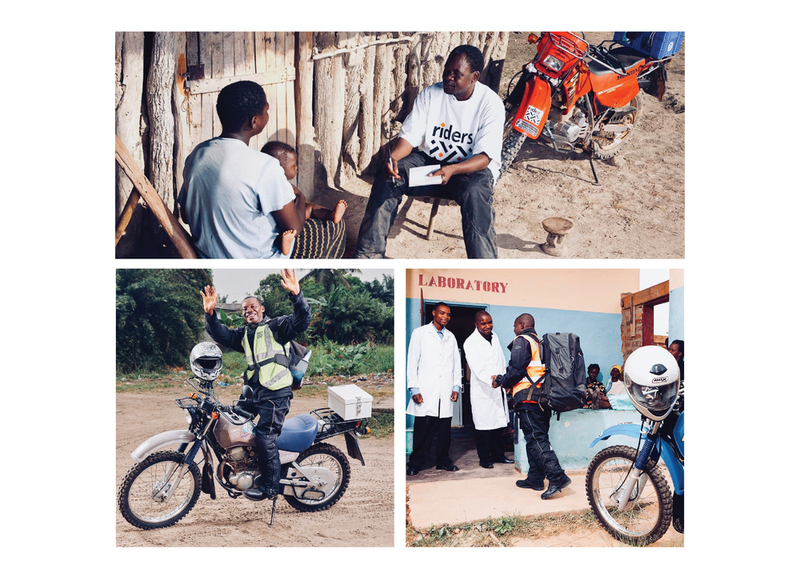 For others, in the case of rural Africa, a motorcycle can truly be a lifeline to valuable and much-needed vaccines and medications. 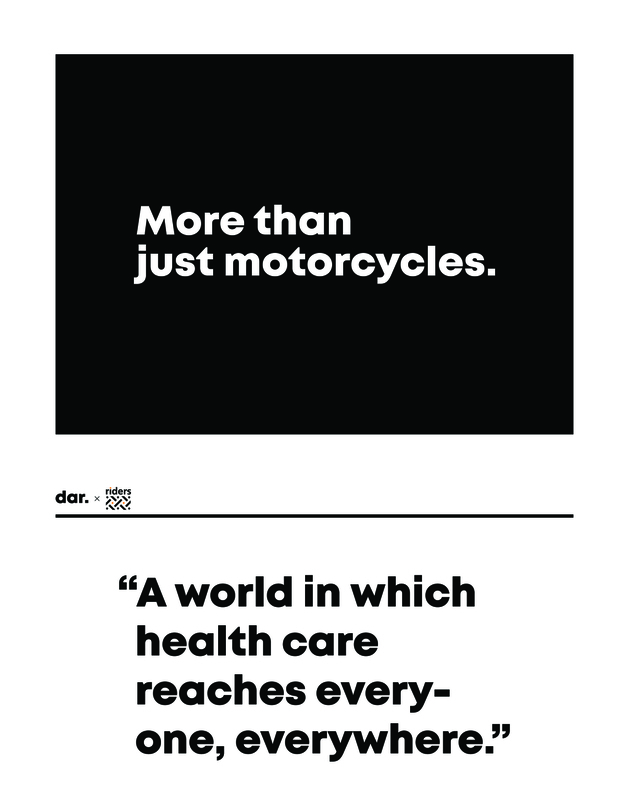 The motorcycle is the key component in making deliveries in these rural roadless areas. You can learn more about Riders for Health and their organization at https://www.ridersintl.org/.Also, for more information about the MXoN event, visit http://redbudmxon.com/.